At the Members’ Meeting recently I asked a bit of tricky question – why are we here? This wasn’t a theological query, but rather asking why are we all here today at this gdb event? For our companies, it may have been to increase our network or grow sales. On a personal level, perhaps to pay the mortgage, learn or simply enjoy. Or maybe for more altruistic reasons: to build the economy, to boost skills and for a better quality of life for all. I’m reading a lot of business books at the moment, the latest is putting the WHY into our business … in developing our strategy, we should start with why. For me it’s about improving the environment. I was inspired by David Attenborough to bring about positive change and make a living out of it!  So, it is my mission to make environmental management the business norm. By putting in ISO 14001 systems, I bring commercial benefits – savings, reducing risk, winning business. Directly this reduces impact; indirectly it can help boost the economy. So that’s why I am here. And I LOVE what I do. And what about gdb? Our mission is to be the first choice for local businesses looking to grow, develop and wanting to be seen and heard. We are developing a new business plan contributing to people, planet and prosperity – our key services, connections and links to other organisations’ economic, skills and infrastructure plans. 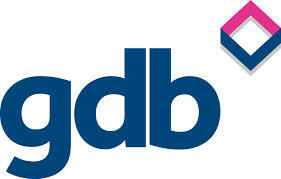 Looking ahead 5 years to gdb’s 70th anniversary, how we challenge business practices and promote innovation. – and ensure that the Gatwick Diamond remains this centre of excellence. You are part of our vision – how can we do this together?